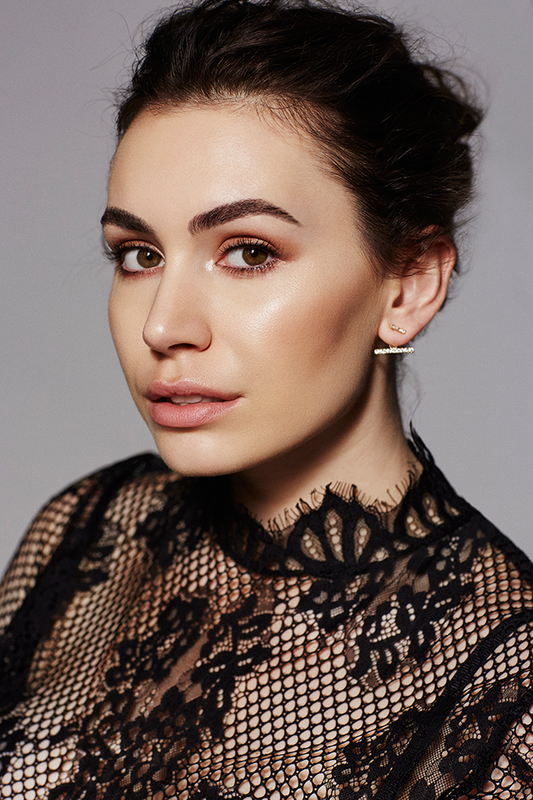 She may be the daughter of one of the world’s most notorious makeup mavens (her dad is KISS front man Gene Simmons), but 24-year-old Sophie Simmons seldom relies on foundation nowadays. “I love Korean face shaving,” she says. “It’s helped stop my face from breaking out and I rarely wear makeup anymore.” Besides going bare-faced and being brave enough to talk about one of those “hush-hush” beauty habits, Simmons is also doing a ton to promote the body-image movement through both through her hosting gig on Refinery 29’s Body Image School digital series and as the face of Adore Me’s “all women campaign,” which centers around showing how lingerie looks on women of all sizes. Next up: An EP set for later this year and a feature on Yellow Claw’s latest album LOSAMSTERDAM coming out on April 7. The model recently sat down with us to discuss all things body image and all the beauty tricks she’s tried.